Toronto Airport Limo Fleet offered by Airport Limo Link. We offer you some of the most luxurious limousines you deserve to fulfil all your ground transportation needs. We have all luxury and stylish vehicle in our fleet sure to please or impress everyone for your Ground Transportation to Toronto Pearson Airport. Our fleet is stocked with wide range of vehicles to meet your travel needs. 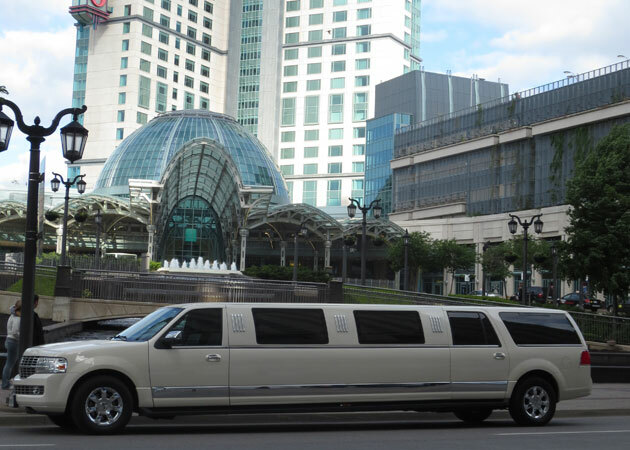 We have a variety of Stretch Limos to offer you depending on the group size to suit your requirement. You can choose your Toronto Airport Limo Service to and from Toronto Airport as per the number of passengers travelling. This page also explains how to choose your Toronto Airport Limo depending on the number of bags you are travelling with. Our fleet holds Lincoln Town Car Sedans, Chevrolet Suburban SUVs, Lincoln 6 Passenger Stretch Limos, Lincoln 10 Passenger Stretch Limos and Lincoln 14 Passenger Stretch SUV Limos. The vehicle is best suitable for airport transfers or corporate events. We provide best Town car service in the town. Very reasonably priced this car is used for Airport Transfers by most Limousine companies. 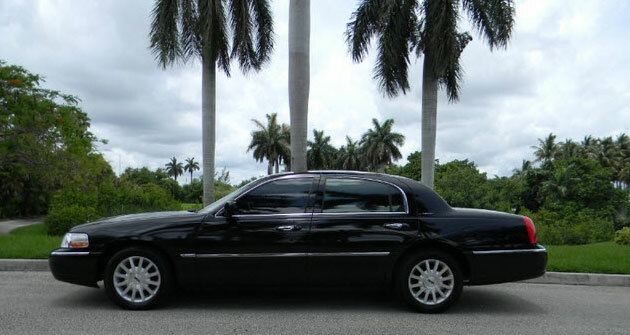 Our Lincoln Town cars are unmarked and have no signage on the car’s exterior. The vehicle gives spacious and relaxing transportation option to the passengers. 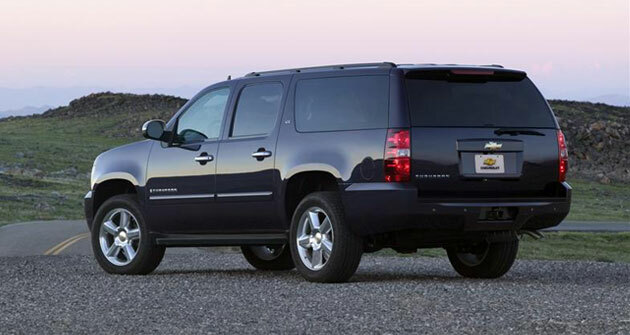 The SUV is best suitable for an night out or Airport transfers for big families. The vehicles provide elegant transportation to our clients. This is the vehicle for you, If you want to arrive in style. It is the best way to arrive to special events or meeting when you have a small group. Two row seating facing each other, This Limo is often used as Corporate Limo Service. Most companies book this Limo service even if they have 1 or 2 clients travelling as the 6 Passenger Airport Limo is not too long but you still have the features of Stretch Limo. It is the best option for you if you are traveling in a large group with minimum luggage. It’s an elegant and stylish ride for your city to city transfers or Airport transfers. This Limo is just right for your next special event. It is for those who are looking for something more than a normal stretch Limousine.